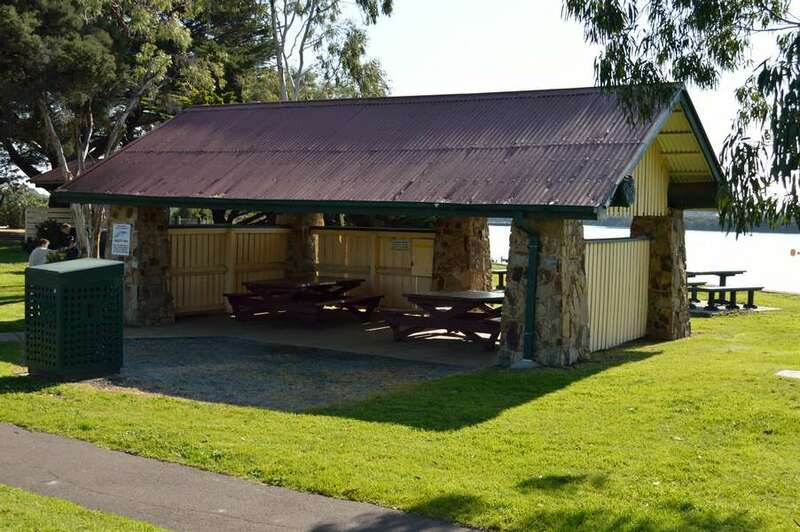 The rotunda / shelter provides a covered seating area and can be reserved for functions for $20. 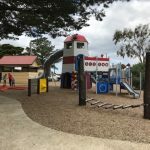 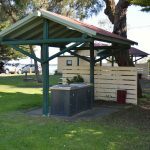 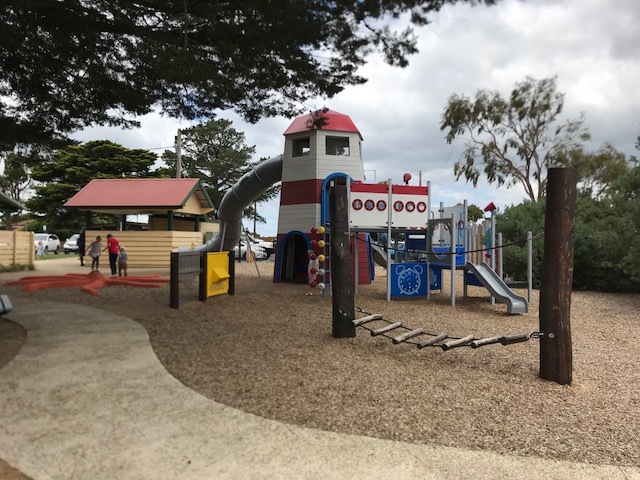 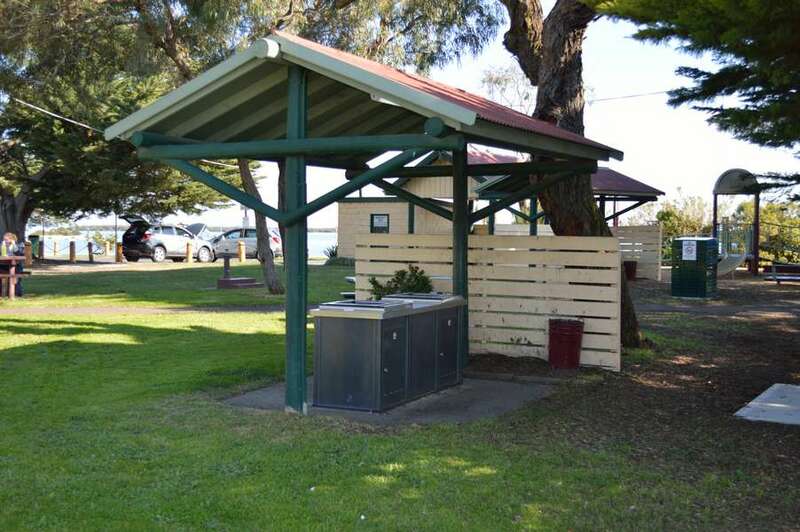 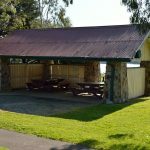 The Foreshore picnic area is wheelchair and disabled friendly, including the public toilets. 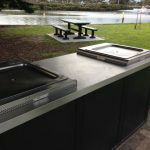 The electric BBQ’S onsite are for general use. 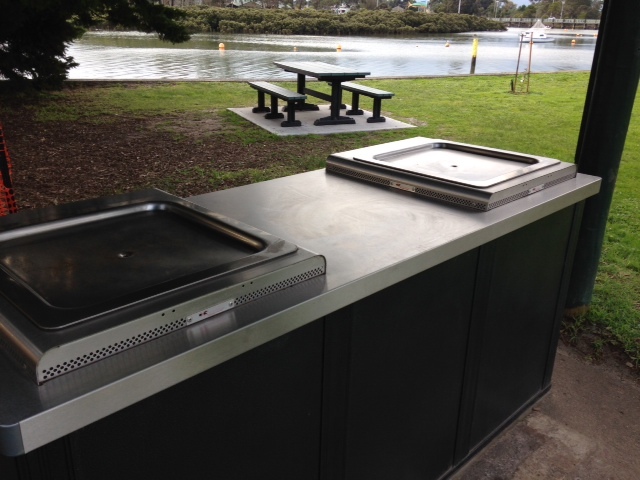 A small donation in the honesty box is always appreciated to help keep them in good working order.